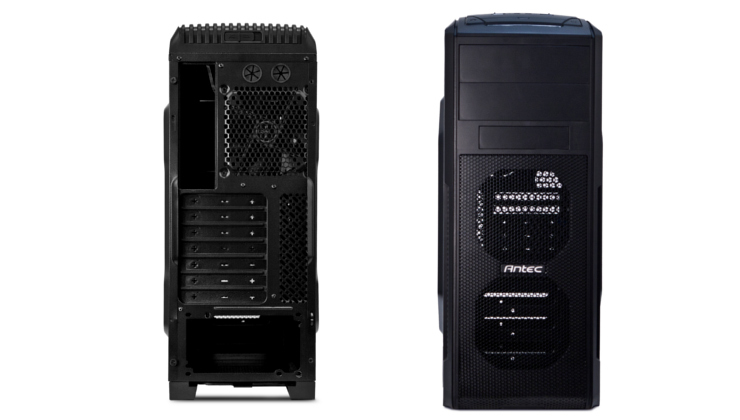 Rotterdam, Netherlands, 07.04.2014 - Antec Inc., a global leader in high-performance computer enclosures, power supplies, and mobile accessories today announces the availability of the GX500, the latest addition to Antec’s GX series. 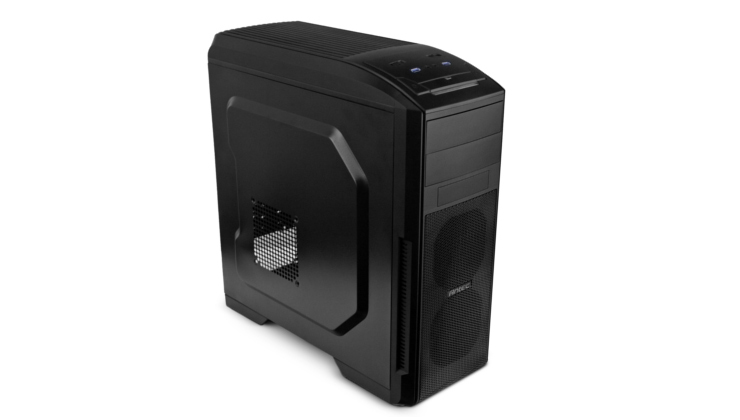 The case is now commercially available from 59€ (suggested retail price including VAT) and is backed by Antec’s Quality 3-Year Warranty. Despite its understated design, the entry-level chassis comes with great features. The Midi-Tower is black inside and out, has side vents for improved air circulation and rounded upper and lower edges. The GX500 is a clean and powerful case with space for high-end graphics cards up to a length of 15 inches (380 mm), as well as extra space behind the motherboard tray for cable routing. Thanks to its cutout for the CPU and generous space for cable management, it is fun and easy to assemble a system. Additional features include standard SSD support and dual front mounted USB 3.0 ports for transfer rates up to 5 Gbps. The top-mounted IO panel allows direct access to the main components, such as the HD audio in/out jacks and two fan control switches (high & low speeds). The Antec GX500 already comes with three pre-installed 120 mm fans and mounts for three additional 120 mm fans for optimal cooling of your components. A total of eight drive bays and space for seven expansion cards are available in this value-orientated gaming chassis.